Posted on Tuesday, January 13th, 2015 at 9:25 pm. Looks like someone knows how to get fit with their pet: Jane Chrestensen. 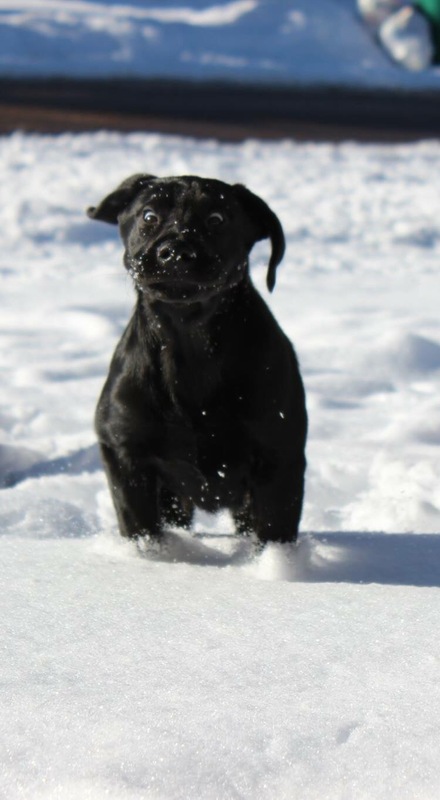 Meet Willow, a 12 week old lab — she is busy learning how to be a snow bunny, says Jane. All photos posted to the BlogPaws Community are eligible to appear in the Wordless Wednesday blog hop. This picture is a contestant in our monthly photo contest for prizes. This month, in honor of the Get Fit With Your Pet theme, we have a $75 shopping spree to Pet360 for first place and a $40 gift card to Only Natural Pet for a second place! Complete details and how to enter the BlogPaws Photo Contest for January here. 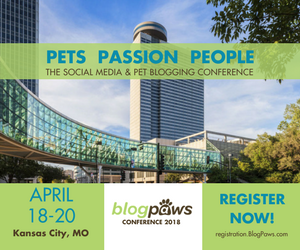 How to Join a Blog Hop – BlogPaws Tutorial Video: Step by step help to get you started.